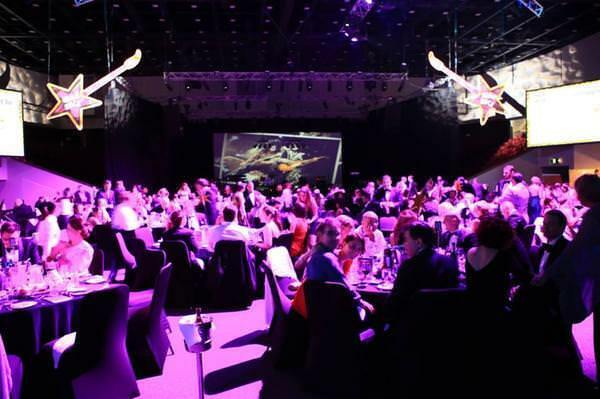 Rewind 80’s Band are gold and have performed at countless corporate events in Victoria & interstate. 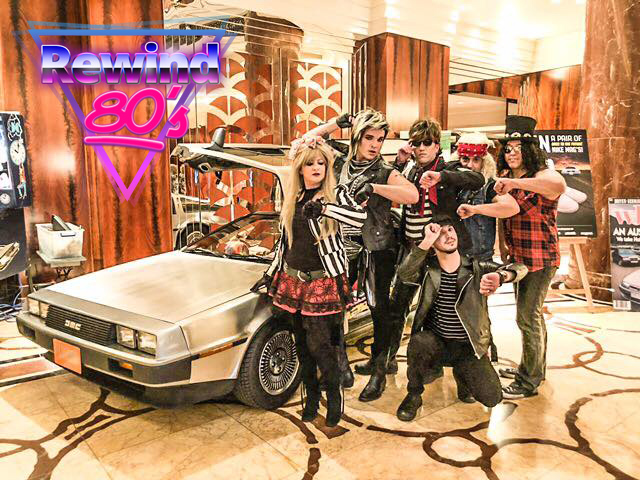 RELAX, Rewind 80’s has your dance floor covered with your guests singing and dancing along to the greatest hits of the 80’s from Jessie’s Girl to Beat it; we’ll have your event jumping like Van Halen and getting more excited than a Pointer Sister! 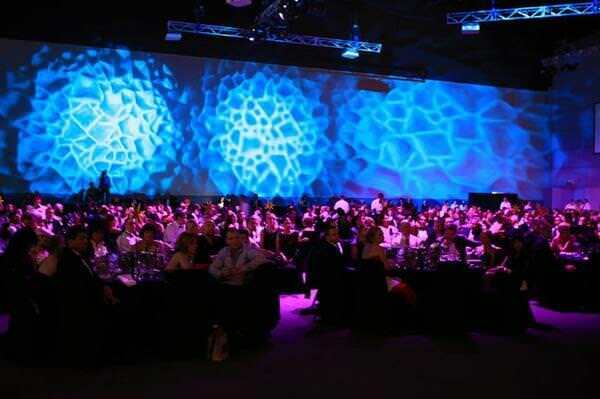 It’s time to bust out those 80’s dance moves with our state of the art sound system and lighting to suit your budget. Rewind 80s is always the same line up of A grade musicians and not just another franchised band. Line ups can consist of 5 – 12 piece line up with extras such as brass section, percussion and dancers for larger events. Rewind 80’s Band is also covered with public liability insurance.. Entrance and dinner music can also be organised with the greatest background hits from Spandau Ballet, Journey, Heart and Tina Turner to name a few..
Hi Craig, Just wanted to let you and the band (Rewind 80’s) know that they were fantastic at our conference after party on Monday night. They really set the night alive. All those that attended commented on how great they were. They had the crowd dancing from the first set. Will recommend these guys to others in the future. Thanks again. Thanks Sammy to you & the boys for another awesome night! Our delegates absolutely loved having Rewind 80's back again We'll try for 3 in a row for next year! They are just bloody awesome!! We had our Christmas party on Saturday and were delightfully entertained by Rewind 80s. They were the perfect band for our event. Please pass on my thanks to the band as in the evening’s festivities I didn’t get an opportunity to properly thank them. Thank you so so so much to you & the guys for such a fabulous gig last night at FinPro. You all rocked, the crowd loved it, and the feedback has been sensational! Thanks again for making our conference dinner such a successful & fun night! Sammy and the Rewind 80's Band were sensational - they rocked everyone to their socks. Our Xmas function was a great success and we can certainly thank the band for their energy and their contact with the audience. The Caulfield Grammar Staff Social Committee are very happy to present this testimonial. Loads of positive feedback about the band and their performance and many punters asking why they Rewind 80s didn’t play longer and finish the day. They delivered exactly what I wanted, a high energy performance people could sing and dance along to and this kept the momentum going and held onto the crowd at a time of day when many would otherwise head for home. If the band enjoyed the gig and are happy to come back for Mothers Day (festival will be held on 7 & 8 May 2016) Cheers! I just wanted to leave some feedback for the guys from Saturday night. They were absolutely fabulous. Everyone there had a great time and loved the music, they worked extremely well with our time table and nothing was a bother to them. I would highly recommend them to anyone. Our numbers were a lot lower than normal but these guys did a great job at revving people up and getting them going! Thanks a million for sending them our way and for your help as well.